Send your friend an email about 7/4 Mitchell Drive, Kariong. courteous, knowledgeable and professional at all times! 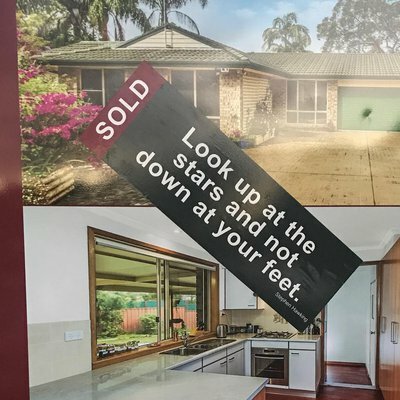 On behalf of The Lane family we would like to thank Cameron Wilson and his team for their role in the sale of our house at 49 Milyerra Rd, Kariong. It was important to us to have an agent who respected our wishes and worked hard to achieve a realistic price for our house. We found Cameron to be highly courteous, professional at all times, knowledgeable, unwavering in his desire to seek out potential buyers and in the end, a supreme negotiator. At all times, Cameron and his team would keep us informed of the latest updates, issues affecting us, and provided direction and advice to a marketing campaign that included all the associated activities of planning for auction. Unfortunately, auction day didn’t realise a bid, this was through no fault of the team at Wiseberry Kariong as we were very impressed with the whole campaign and felt Cameron, in particular, had far exceeded our expectations in delivering a service that was second to none and had left no stone unturned to seek out potential buyers. It was through Cameron’s persistence, eagle eye and initiative, though that we were able to achieve a sale. 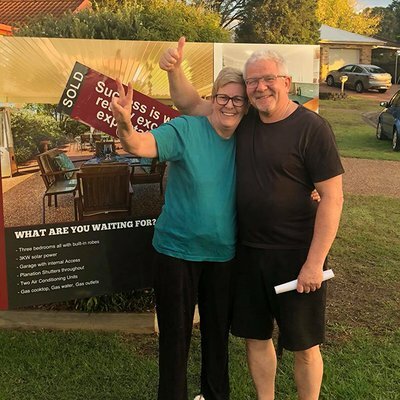 Cameron and his team pursued interested party’s, continued to open our home for potential buyers and after much negotiation signed up a buyer at a price we were willing to accept. I would like to congratulate Cameron and his team on their perseverance and negotiating skills to achieve a sale. 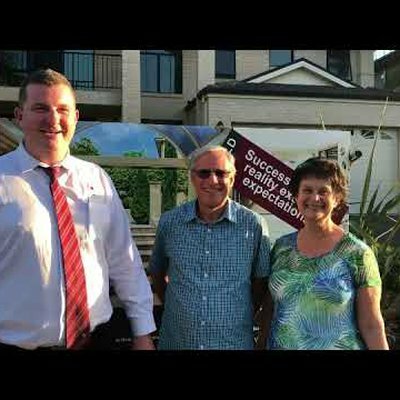 It would be our great pleasure in highly recommending Cameron Wilson and the Wiseberry team as an agent to deal with for any prospective persons looking to sell their property or purchase their new property.